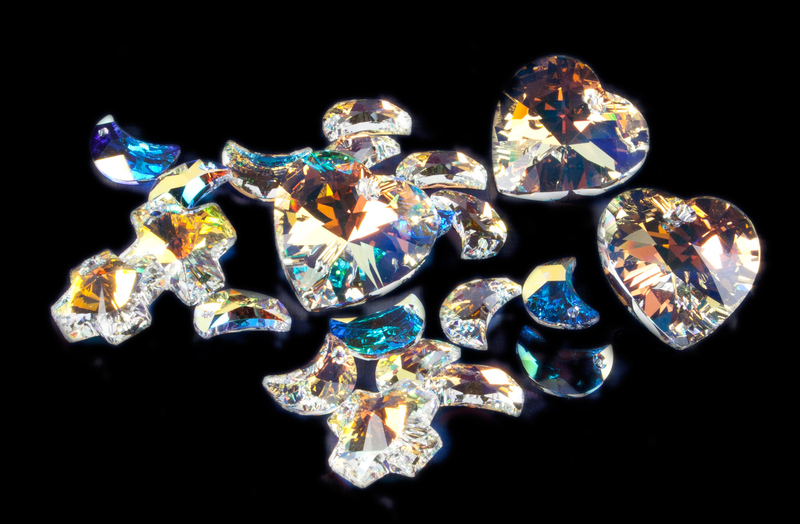 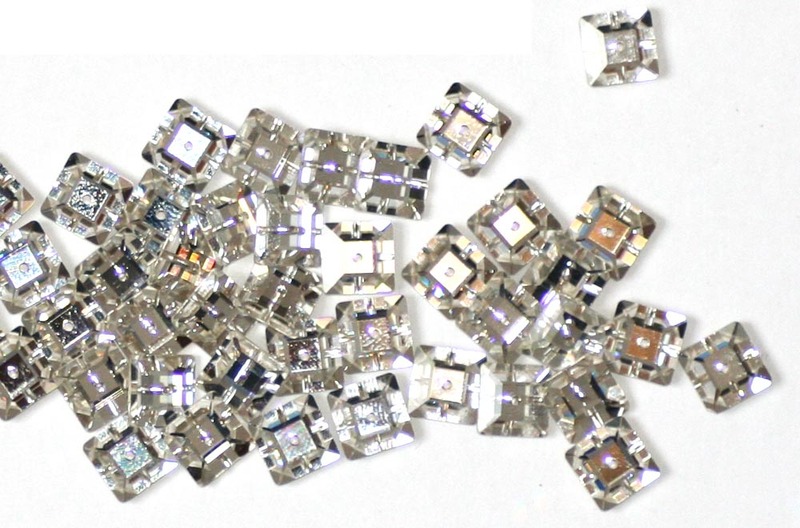 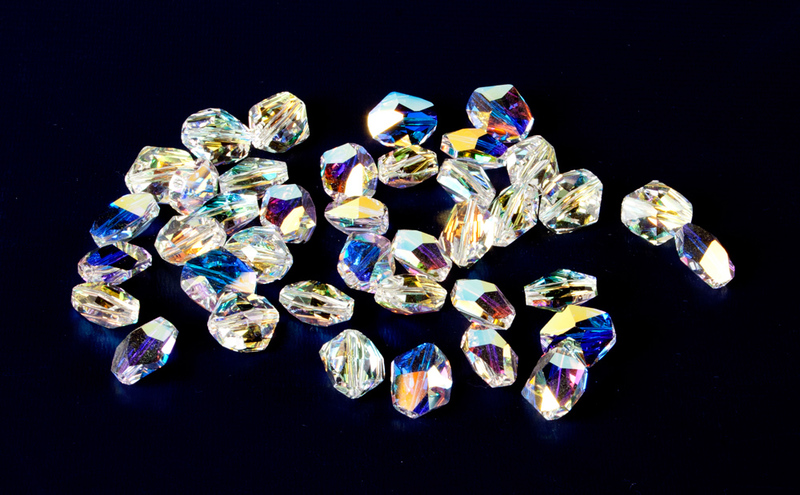 Swarovski crystal beads and crystal pendants are the finest cut crystal components in the world. 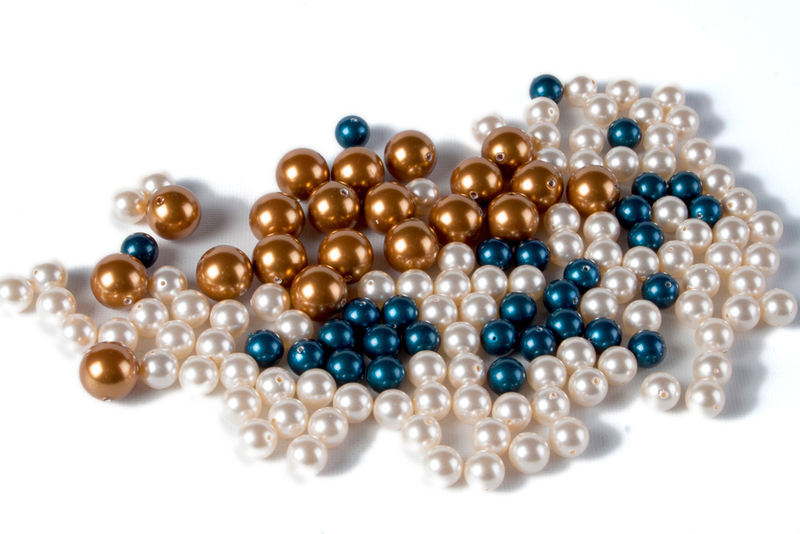 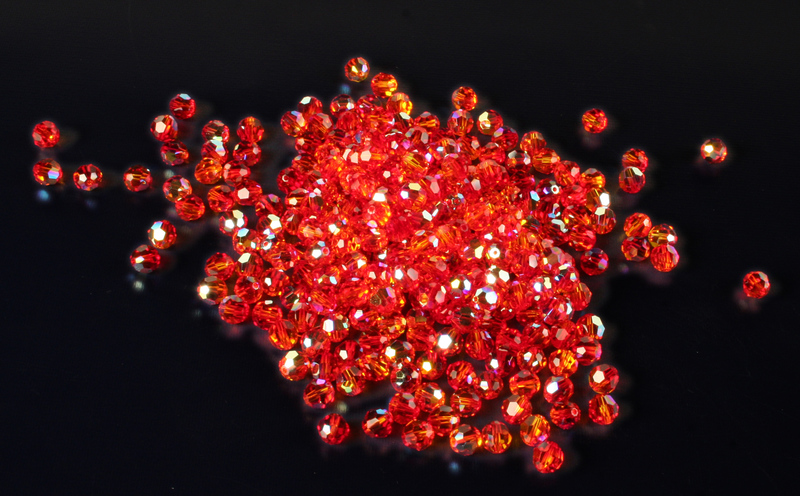 We are an authorised Swarovski supplier and stock a full range of shaped beads, crystal AB faceted beads, round beads, bicones, pearls, cabochons, chatons and pendants in a variety of colours. 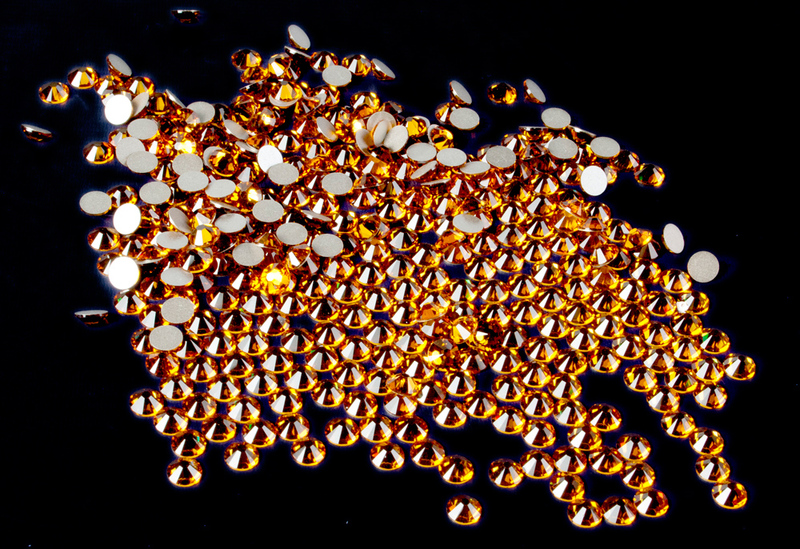 As a Swarovski distributor we can supply any Swarovski product at competitive wholesale prices. 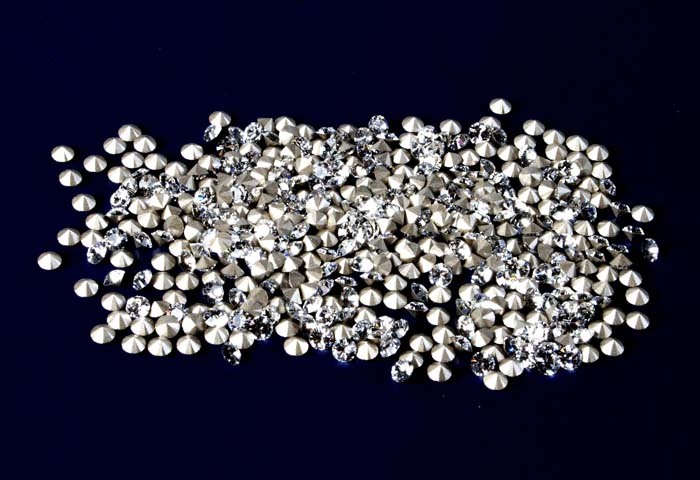 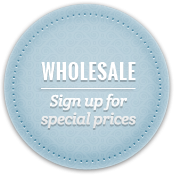 Please contact us to enquire about minimum quantities and best prices.